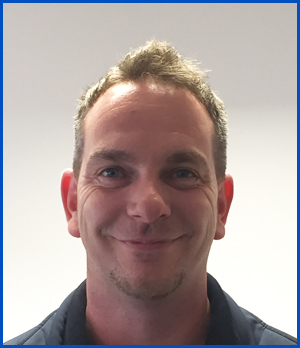 The workforce at Calder Security has been bolstered yet again as experienced engineer, Andrew Nash, joins us as a service engineer. Andrew previously worked for a company that specialised in commercial security contracts and he’s able to bring that experience to working with a range of alarms and security systems. This appointment is the third this year, following office administrator Steven Pilling and apprentice engineer, Aaron Allen. The increase in recruitment is in line with the general growth of the company and necessary to meet demand from customers. We now employ 7 full time engineers as well as our back office staff which allows us to cover the whole of Yorkshire.